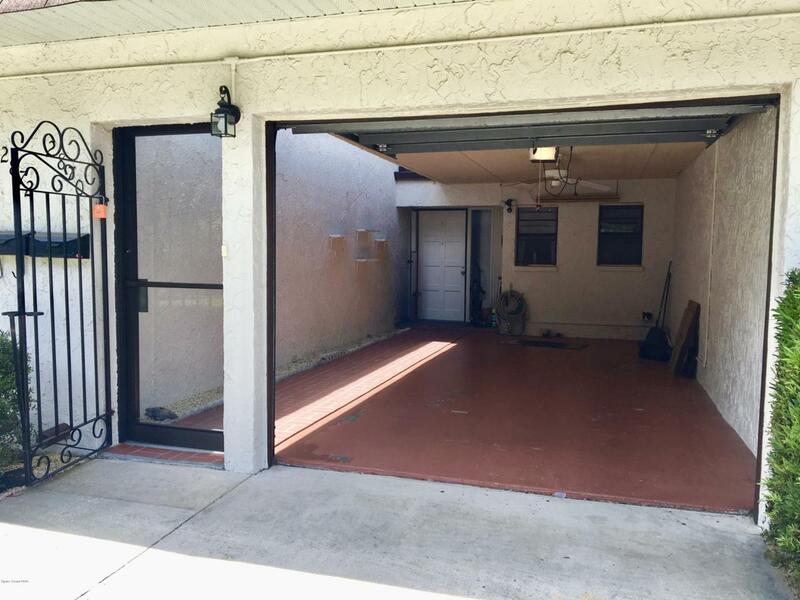 Sparkling clean with an oversized 1 car attached garage!! 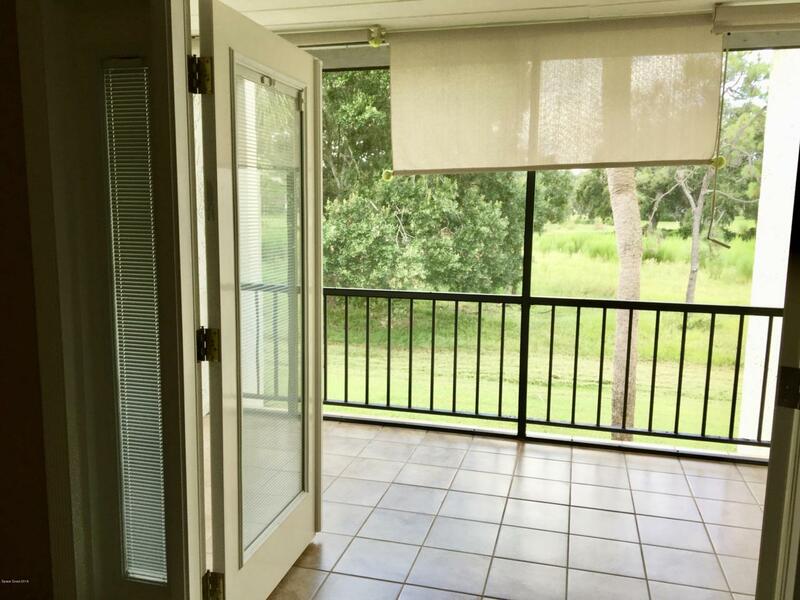 2 BR, 2 1/2 BA townhouse with private patio that backs up to Royal Oak Golf Course. Spacious living room off the updated kitchen has an inside laundry room with plenty of cabinet storage. Two bedrooms upstairs, each with private bath. Large Master bedroom with beautiful french doors that lead to a private screened-in balcony. Second bedroom has sliding doors to large private outdoor deck above garage. 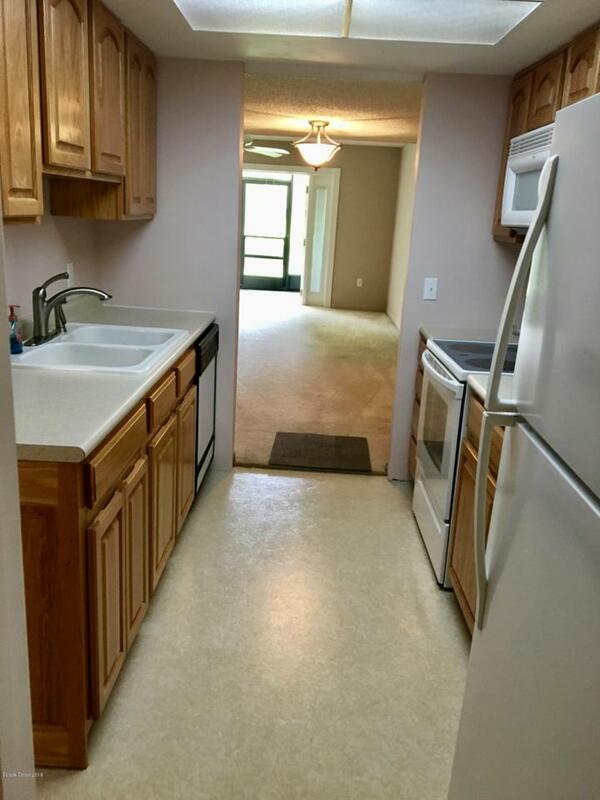 Walking distance to grocery store, pharmacy and restaurants. 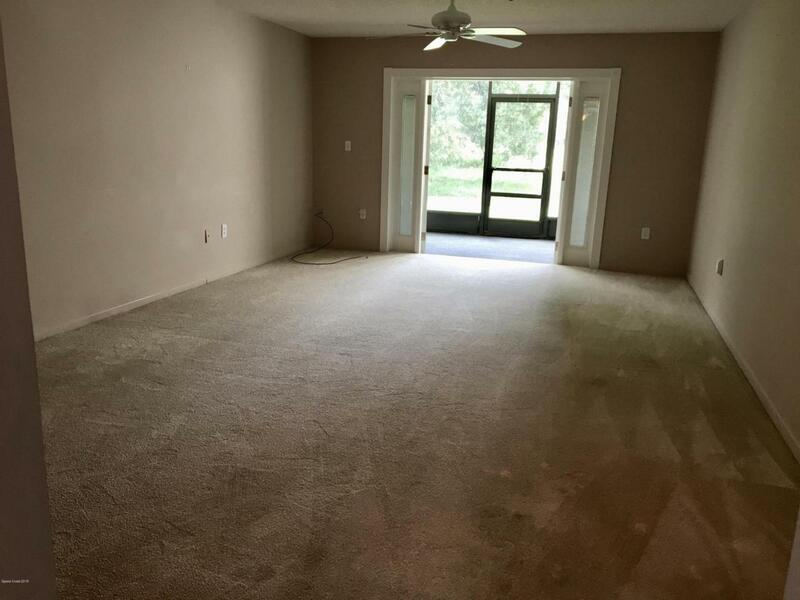 Newer carpet, new french doors, new AC ductwork. New roof in 2018.